New York, NY (PRWEB) October 18, 2011 - Teliris, the telepresence innovation leader, today announced the Teliris StartPoint, a low-cost telepresence solution designed to deliver a high-quality managed telepresence experience. Teliris will provide the Teliris StartPoint appliance and camera to connect to virtually any HDMI-compatible display, allowing users to easily telepresence-enable a conference room. Teliris' software-based solutions run over general-purpose networks and the Internet for easy deployment. The Teliris StartPoint is compatible with the full range of Teliris Telepresence solutions and interoperates with any standards-based traditional videoconferencing or telepresence system. All Teliris solutions are wrapped with industry leading end-to-end managed services for guaranteed reliability, including for scheduling, monitoring and VNOC support. The HD solution is built for lightweight multipoint with up to 9 remote sites and offers integrated presentation capabilities with a natural and intuitive user interface. "We're excited to deliver telepresence solutions throughout the enterprise more cost-effectively than ever before," said Teliris CEO Neil Hobbs. "The Teliris StartPoint will allow any business to benefit from telepresence without the telepresence price tag." As video becomes the cornerstone of enterprise collaboration, Teliris is broadening its product and service portfolio to deliver a comprehensive video offering for customers of all sizes. 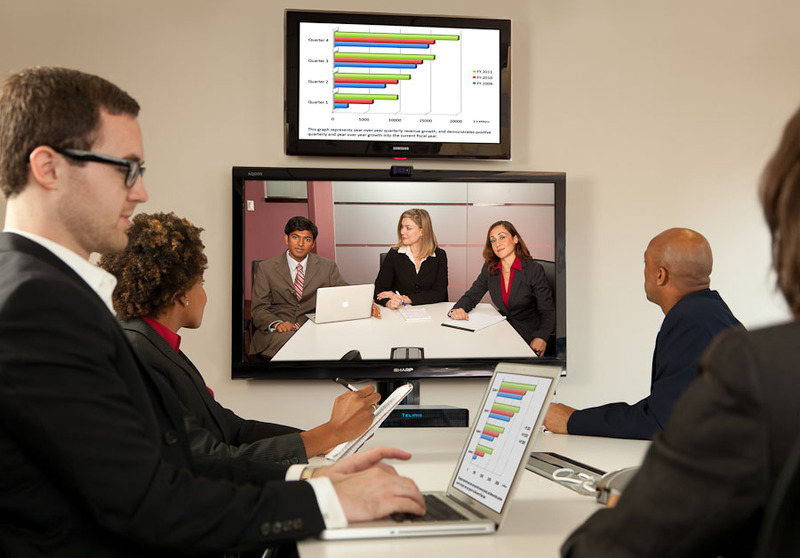 Teliris now offers increasingly cost-effective video solutions and expanded managed services, allowing any business to access the benefits of immersive collaboration with its industry-leading reputation for creating the most natural and reliable virtual meetings. Teliris StartPoint will be generally available in the first quarter of 2012. Teliris develops and implements the world's most innovative fully managed telepresence and collaboration solutions, realistically replicating the human dynamics of an in-person meeting experience. 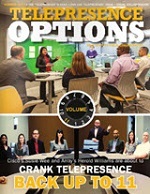 Through its dynamic core platform and unique intellectual property, Teliris has radically simplified the acquisition, deployment and operating costs of telepresence, breaking new ground in adoption and reach of the technology. Teliris is headquartered in New York and London and has deployments across the globe, offering with end-to-end integration, market-leading 99%+ availability guarantee and interoperability with all telepresence, traditional videoconferencing and unified communications solutions. For more information, visit http://www.teliris.com or email [email protected]. \"We're excited to deliver telepresence solutions throughout the enterprise more cost-effectively than ever before,\" said Teliris CEO Neil Hobbs. 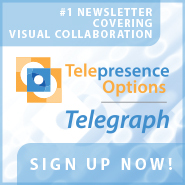 \"The Teliris StartPoint will allow any business to benefit from telepresence without the telepresence price tag.\"